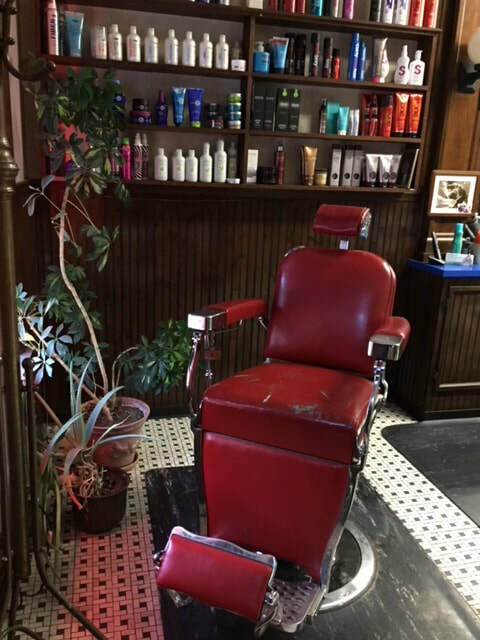 ​We offer our clients a wide range of services from keratin straighteners, hair color, balayage, highlights, low lights,straight razor shaving, hair styling, beard gro​oming and even eyebrow trimming. 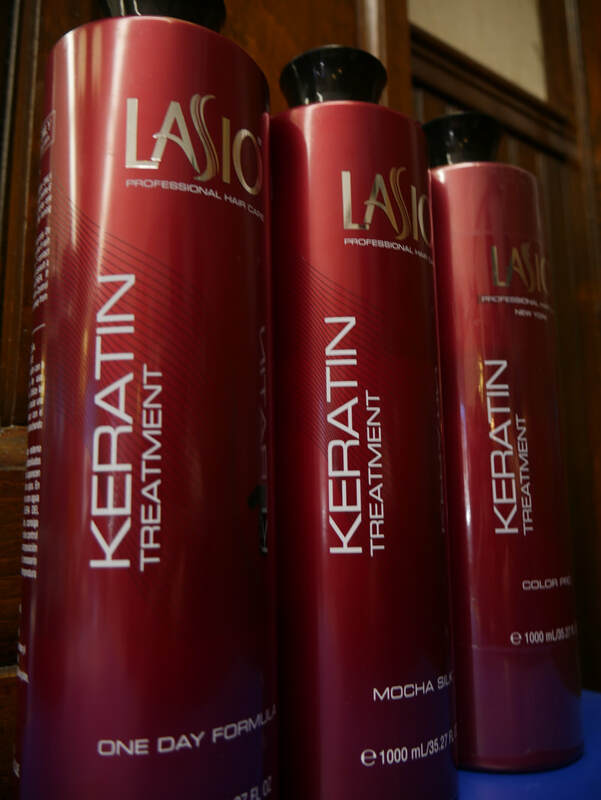 Our retro style shop gives everyone the opportunity to have their hair treated by professionals that know hair. 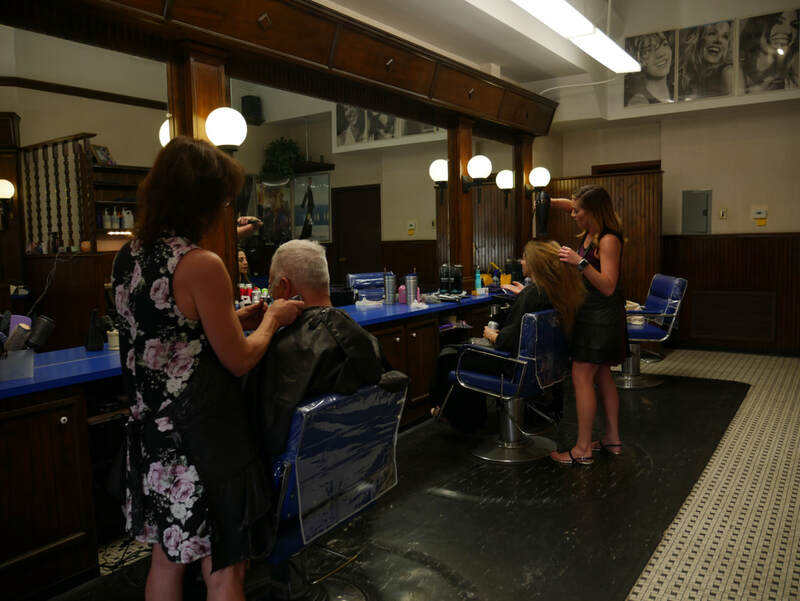 Laurie was inspired to do hair from her grandfather who was a barber in Lawrenceville. 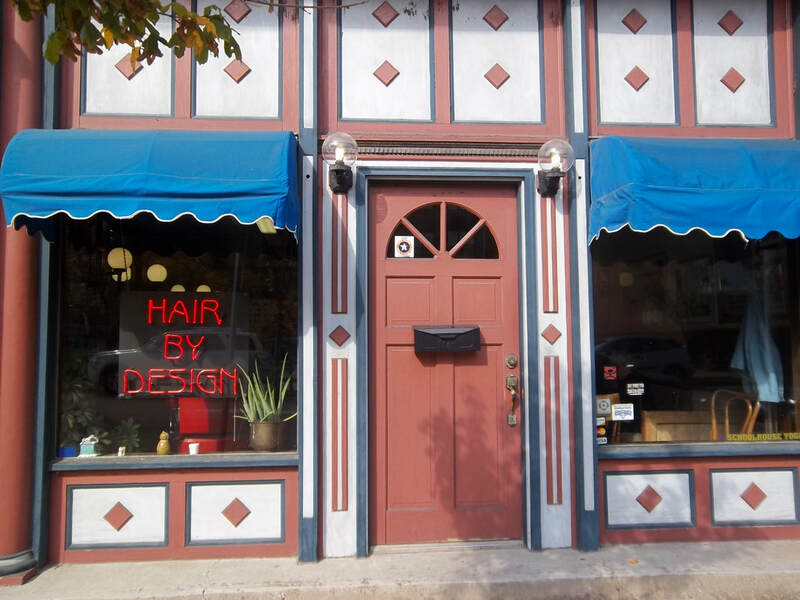 She has been doing hair in the Pittsburgh area for over 40 years. 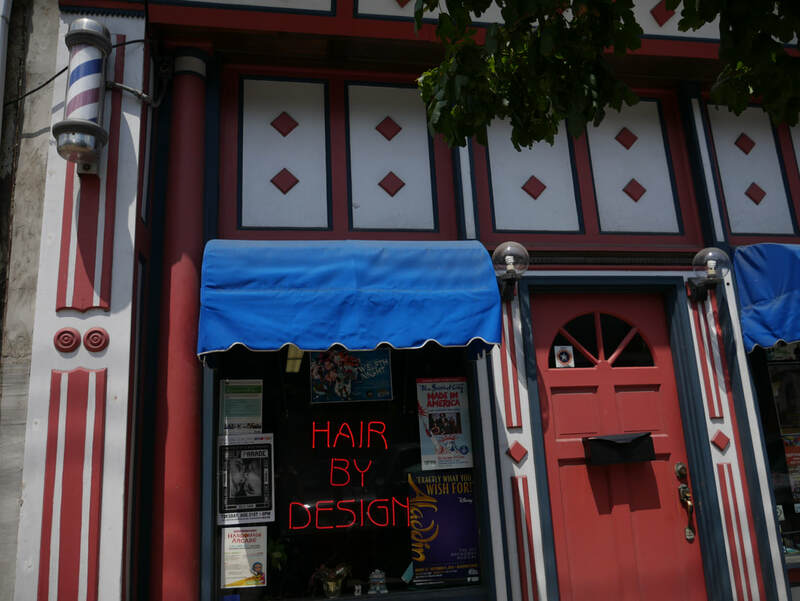 Owning Hair by Design since 1987 and has been growing the the Strip District since then. 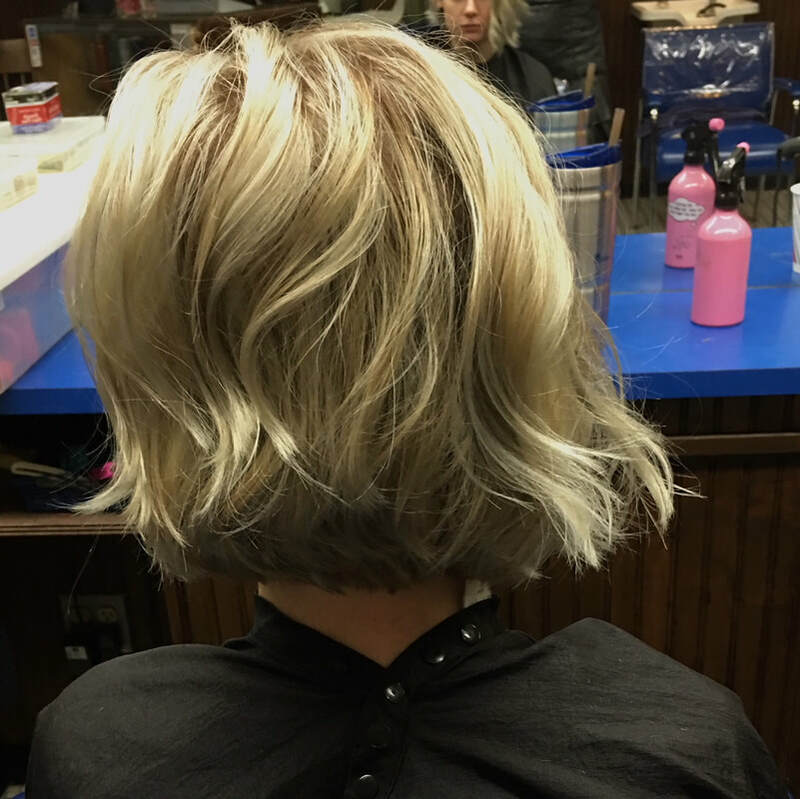 Katie has been doing hair for over 15 years and loving every day of it. 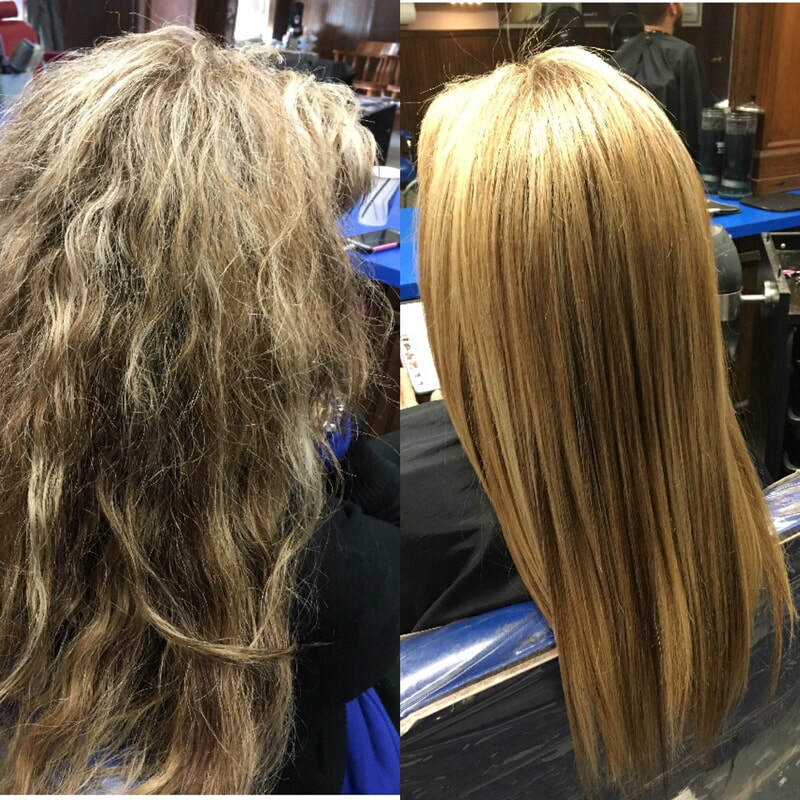 She started her career at Hair by Design while still in High School, attending Beattie Tech and assisting after school and on weekends. 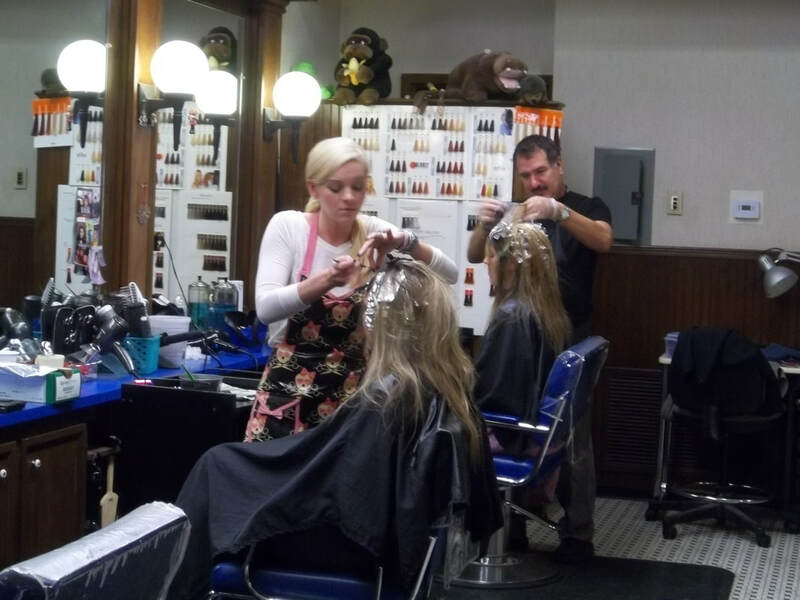 Katie specializes in hair cutting, hair color and highlights along with keratin straighteners. 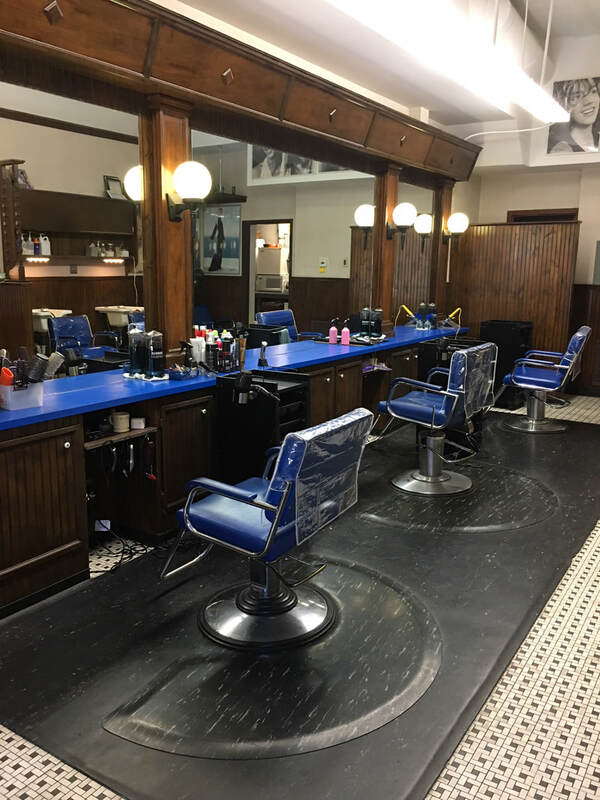 Steve was born and raised in Lawrenceville and has worked for the City of Pittsburgh as a paramedic and firefighter for many years, but has always dreamed of being a barber. He is completing his hours for certification with us at Hair by Design.